The simple answer is that most commercially produced beers, including those made by craft brewers, contains gluten. However, there are some very good beers that are completely gluten-free, as it is not an essential ingredient in brewing. Barley and wheat are commonly used in beer production, both containing different types of gluten that are best avoided by those following a gluten-free diet. On the other hand, there are many cereals such as millet, sorghum, rice, corn and buckwheat which do not contain gluten and are also used in beer brewing. Varying laws in different countries have resulted in uncertainty regarding the gluten-free status of some beers. 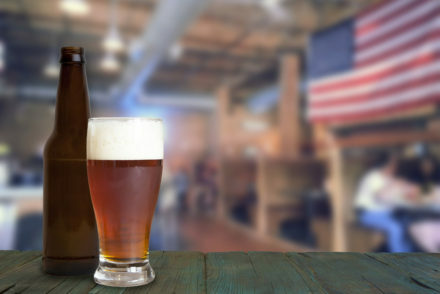 The European Union and United States have determined that beer is considered gluten- free if it has less than 20 parts per million gluten (20ppm). The Australian classification is different, determining that there should be no detectable gluten for a beer to be labelled as gluten-free. Due to these differing world standards people suffering from gluten intolerance may prefer beers which come under the strictest (no detectable gluten) definition. Gluten intolerance depends on individual sensitivity as autoimmune responses vary from person to person. 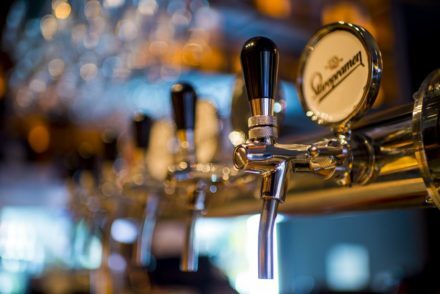 There has been a lot of research performed in recent years resulting in major brands such as Budweiser declaring their beverages safe to drink for the gluten intolerant, although research is ongoing and at this stage inconclusive. The popular Corona beer contains less than 20ppm gluten, meaning it is legally under the gluten-free threshold. As with most pale lagers, Corona is brewed using a combination of rice or corn along with malted barley. These type of pale lagers may be safely drunk by people who have only minimal gluten intolerance (less autoimmune sensitivity). 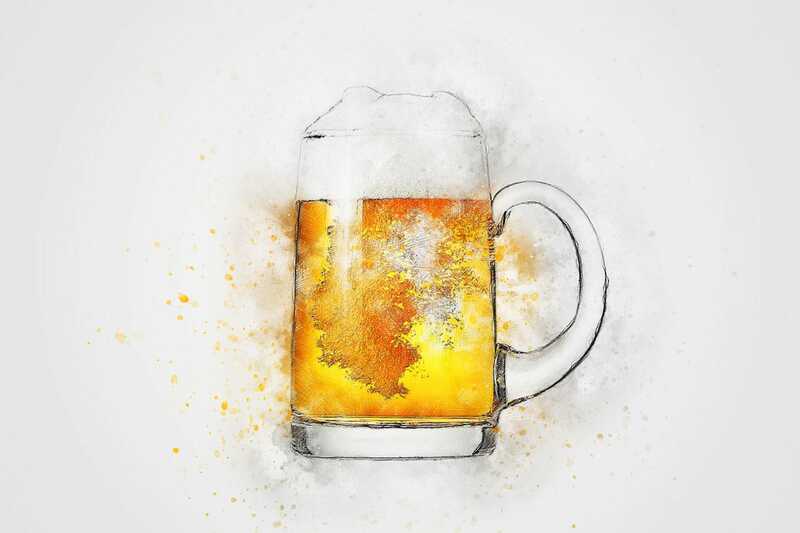 Brewers also claim that barley proteins become non-harmful amino acids during beer production, with supporting science declaring the finished product is harmless for the gluten intolerant. As this information is simply an overview, those suffering gluten intolerance are urged to use caution, and if in any doubt seek advice from a medical expert. 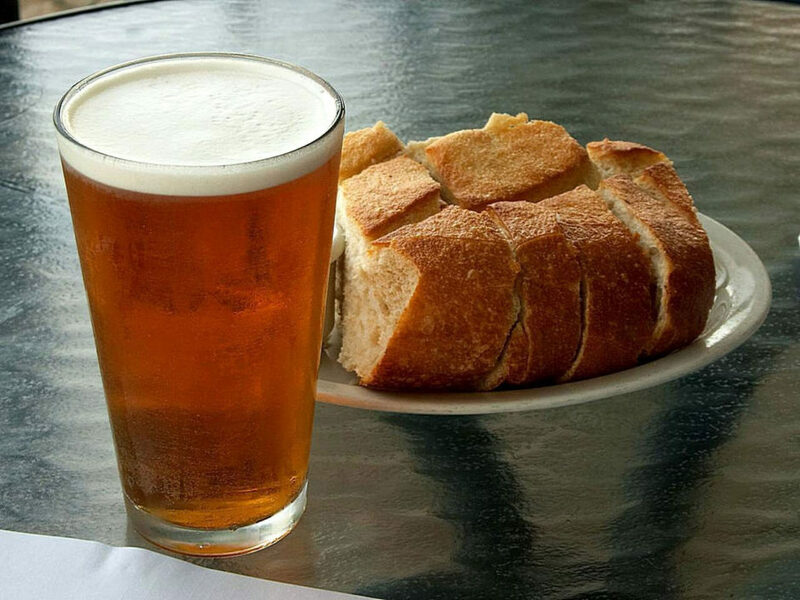 Before you give up beer altogether and instead take to knitting sweaters or playing scrabble on a Friday night, take time to consider the world of gluten-free beer. Many of the available gluten-free beers don’t yet have familiar names, but producers are constantly refining their products and even major beer manufacturers are developing a range of gluten-free ales and lagers. It could be worth enquiring from your local bottle shop manager about gluten-free beers, but for now, here are some brands that are catching on and could be available in a store near you. According to some seasoned drinkers, Dogfish Head makes a great gluten-free beer. This sorghum-based ale is mild, fruity and sweetened with buckwheat honey. Tweason’ale contains mild hops and a hint of molasses, and is apparently delicious. Derek Green found out he had celiac disease, but instead of giving up on the amber fluid he decided to make his own. Starting with Discovery Amber Ale, then Quest Tripel Blonde and Enterprise Lager, Green then moved on to his most popular style yet, the Dubbel Dark Ale. Known for its great depth, Green Dubbel Dark Ale provides a hint of chocolate and fruit, and with a seven percent alcohol volume, will soon have the gluten intolerant singing its praises. 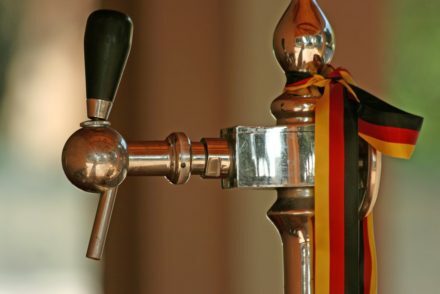 Germans take their beer seriously, and this includes gluten-free varieties. Schnitzer Brau, produced in the Offenburg Black Forest region, undergoes long tank maturation for finest results. It is a malt-driven lager that is extremely refreshing and provides a clean, crisp finish. This golden ale leans to the gentle end of the Pale Ale range as typified by the American style. Tropical fruit aromas are counterbalanced by a malty body and clean, crisp finish. Adapting a gluten-free malting process that lends a unique character, O’Brien Gluten-Free Premium Lager provides a generous bitterness, a hint of malt-sweetness, and a crisp finish courtesy of slow fermentation. In conclusion: yes, some beer is gluten-free and suitable even for people with high gluten intolerance. With a little advance planning there is no reason why everyone can’t come together and experience the taste of a well brewed beer.